Upgrading the value and comfort of your home through remodeling is a major investment, and you need to feel confident that the products you choose will last for a lifetime. At Miller Home Renovations, we are proud to offer exceptional warranty coverage to protect your new bathroom upgrades. We stand behind the quality and durability of the name-brand products we offer, and our experienced crew wants you to have a home remodeling experience that exceeds your expectations. Our products will not fade, yellow, crack, bubble, or peel under normal use. Customer will not use unapproved cleaners or other chemicals on their bath products, as outlined in the agreement’s terms, or the warranty is void. Warranty can transfer to a new residence owner within the first two years of product installation. 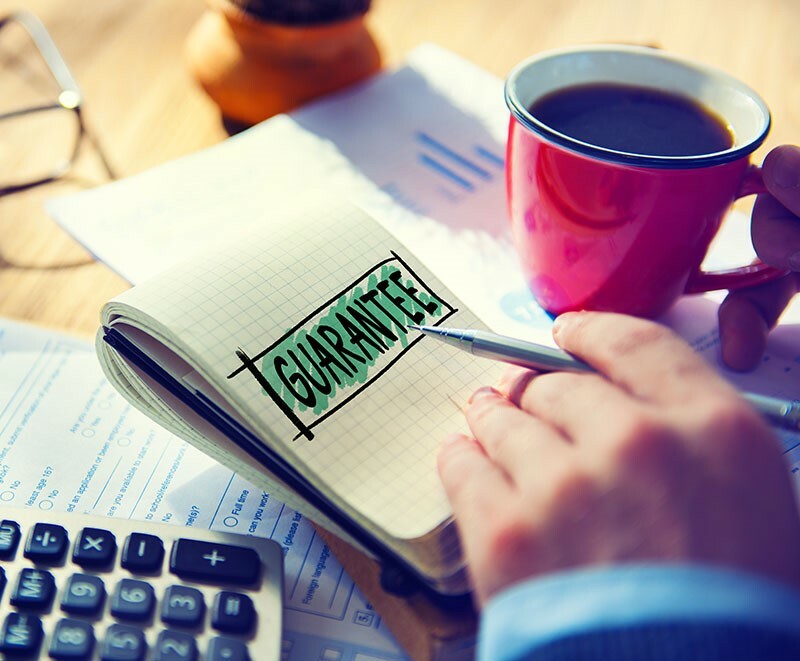 Miller Home Renovations reserves the right to partially repair, completely replace, or provide a refund at their discretion in the event of product failure. Delivering an ideal remodeling experience is our top priority at Miller Home Renovations. By providing guaranteed, high-quality products and professional service for any size renovation, we’re committed to ensuring you have the peace of mind you deserve when investing in your home. Give us a call today to connect with one of our expert sales representatives or technicians, or submit our online contact form to request your free, no-obligation quote.